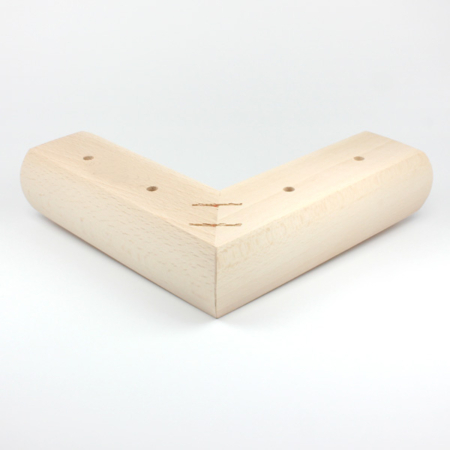 We now stock a large selection of Wooden Feet at AJT Upholstery Supplies, this Wooden Foot – WF1450 is one of the carefully selected wooden feet on AJT Upholstery Supplies website that we feel is one of our main sellers to the upholstery trade. We also have other designs available at our trade counter in Cradley Heath, West Midlands. We would like to invite you here for a cuppa and a chat with our experienced and knowledgeable team to discuss any specific requirements you may have. We have access to many other designs in some exciting new finishes! Such as, Antique Smoked Oak, Antique White, Antique Gold, Antique Silver and Natural Walnut! Minimum order quantities may apply to this service. 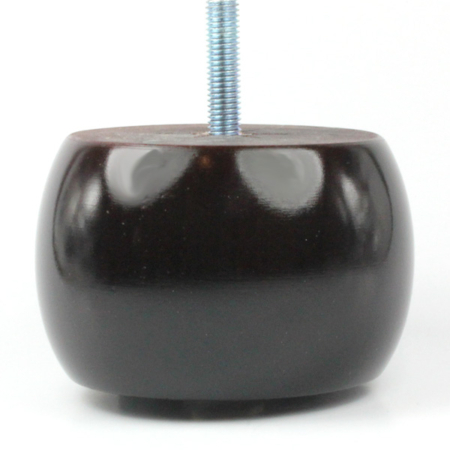 This wooden foot – WF1450 can be can be fixed to your furniture using normal multi purpose screws. If you need any further information or advice on how to fix your wooden foot to your furniture, please do not hesitate to contact us on 01384639990. 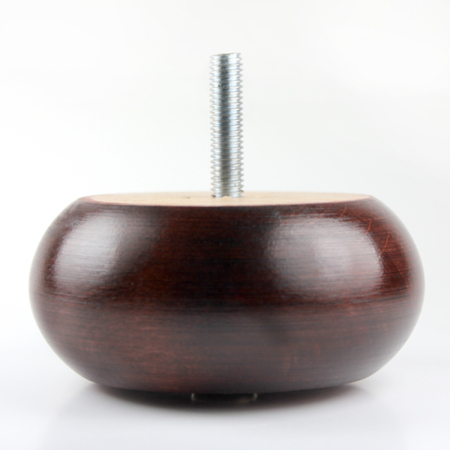 This Wooden Foot – WF1450 is available in Mahogany and Natural. 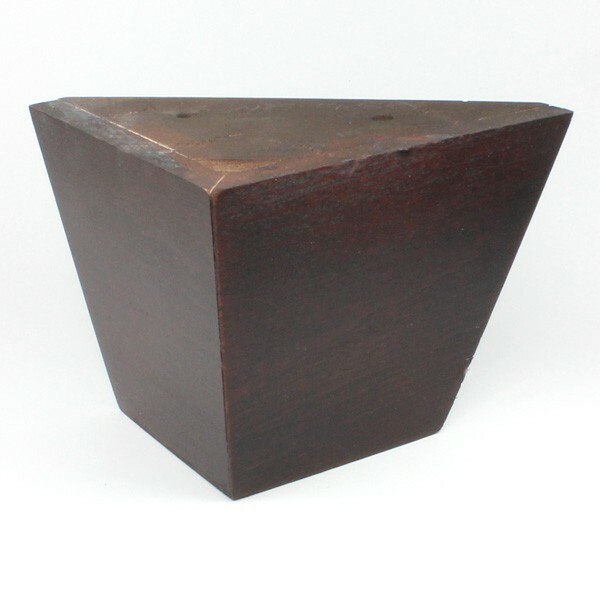 This wooden foot is shown in a mahogany finish. Other finishes may be available, please contact our sales team for more information.